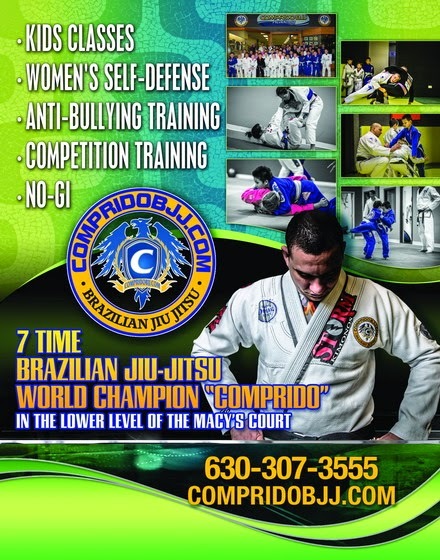 Former two times World absolute champion Rodrigo "Comprido" Medeiros has moved to new digs. In order to accomodate with the growth of his academy Rodrigo moved to a new space in the same area. 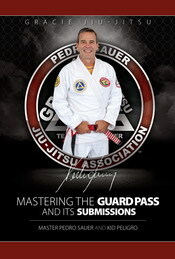 Check out the poster above and stop by to learn from one of the best ever.